U.S. Army Woodwind Quintet Presents Free Concert at PSC May 26 at 7:30 p.m. 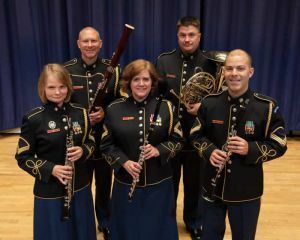 The U.S. Army Woodwind Quintet presents a free concert at 7:30 p.m., Thursday, May 26 at Pensacola State College’s Ashmore Auditorium, Building 8, on the Pensacola campus. The public is invited and seating begins at 7 p.m. The woodwind quintet is part of the renowned U.S. Army Band “Pershing’s Own” and frequently performs at high-level military and civilian events at the White House, the U.S. Capitol, the Pentagon, and other locations around Washington, D.C.
From the recital halls of the country’s finest music schools and conservatories to local retirement communities, this premiere chamber ensemble entertains, educates, and inspires. Quintet musicians are Staff Sgt. Aaron Cockson, french horn; Staff Sgt. Meredeth Rouse, oboe; Staff Sgt. Aaron D. Scott, clarinet; Sgt. 1st Class Max Wharton, bassoon; and Master Sgt. Barbara Vigil, flute. Cockson, a native of nearby Foley, Ala., completed his bachelor’s and master’s degrees at Florida State University and taught for several years in public schools before joining the Army. In addition to playing with the concert band, orchestra and woodwind quintet, he also serves as associate information management officer and assistant webmaster for the unit. Rouse, from Boston, Mass., holds a bachelor’s degree from the New England Conservatory and a master’s degree from the Manhattan School of Music. She is a former member of the Louisiana Philharmonic, the Princeton Symphony, the Binghamton Philharmonic, and the Civic Orchestra of Chicago. 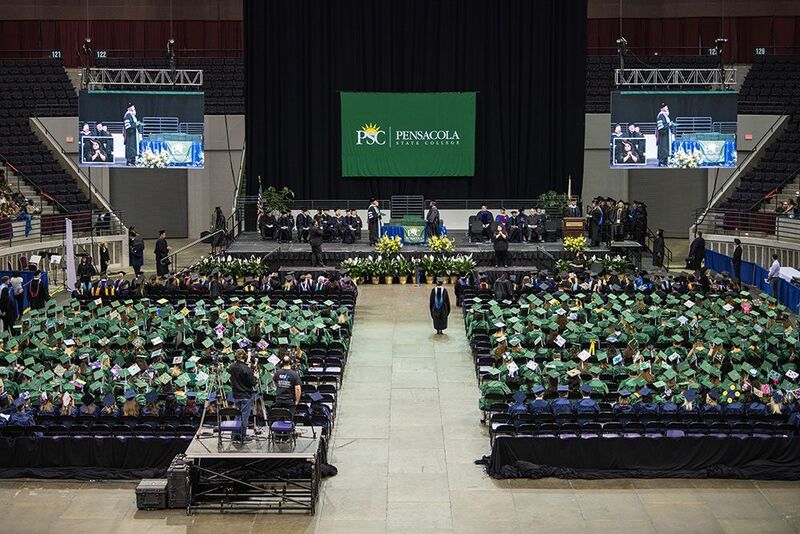 Scott, a native of Pittsburg, Pa., earned a bachelor’s degree from Youngstown State University and masters and doctoral degrees from University of Cincinnati. He has performed concerts, ceremonies, and master classes at notable halls such as the Kennedy Center and Avery Fisher Hall at Lincoln Center. Wharton, from Grafton, Ohio, holds a bachelor’s degree from Cornell College (Iowa), and master’s and doctoral degrees from the University of Iowa. Besides the quintet, he is the Bassoon Section Leader with “Pershing’s Own” concert band and orchestra. Vigil, from Garland, Texas, earned a bachelor’s degree from Southern Methodist University and a master’s degree from the University of New Mexico. She also is solo piccolo with “Pershing’s Own” concert band and orchestra. 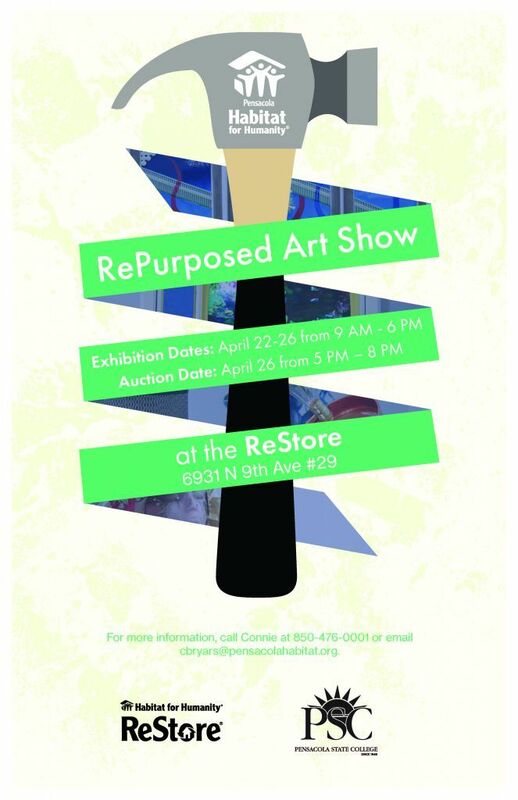 For more information, contact PSC Marketing Director Sheila Nichols at 850-484-1428.